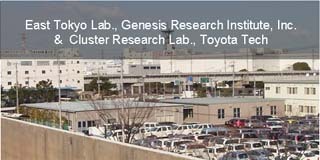 ﻿ CONTACT US | Cluster Lab., Toyota Tech. Inst. 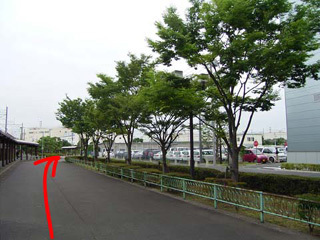 ・ East Tokyo Lab., Genesis Res. Inst., Inc. 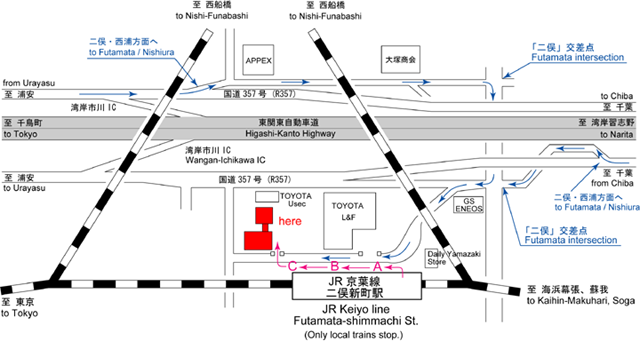 The Institute is 2-3 minutes walk from JR Futamatashimmachi station. 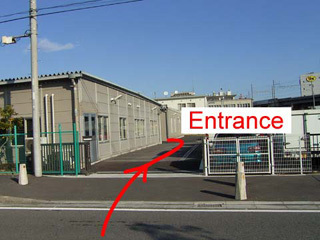 The entrance of the Institute is at the side of the the big Toyota L&F building. 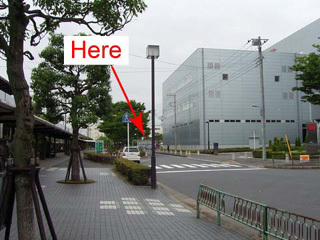 Cluster Research Laboratory, Toyota Technological Institute in East Tokyo Laboratory, Genesis Research Institute, Inc.